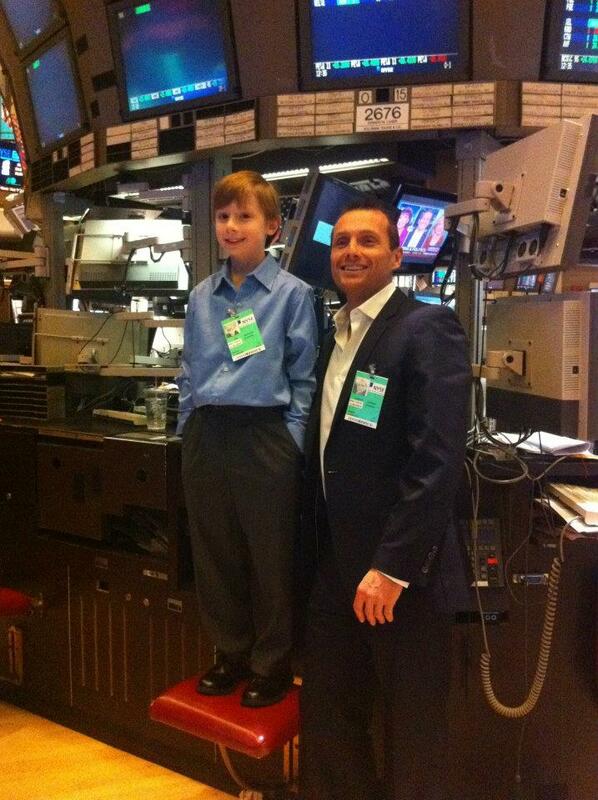 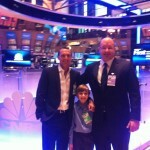 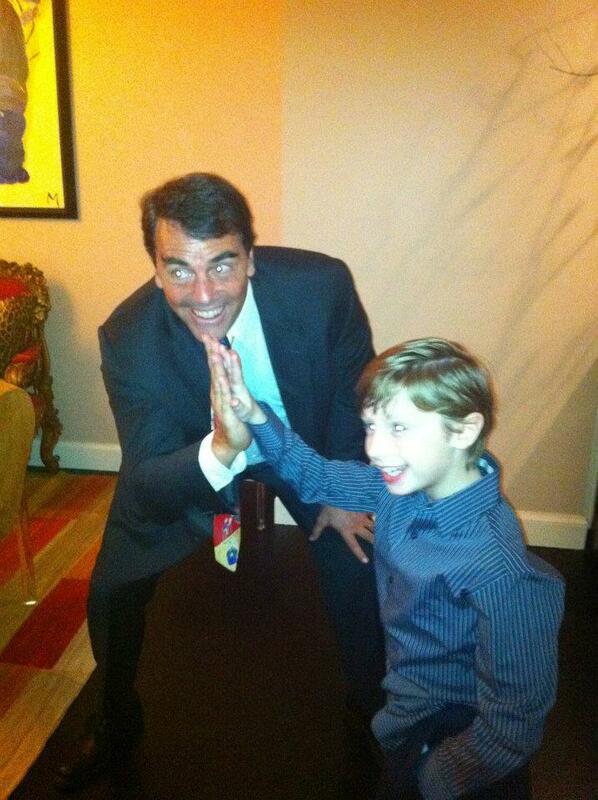 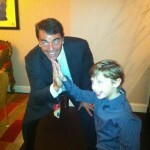 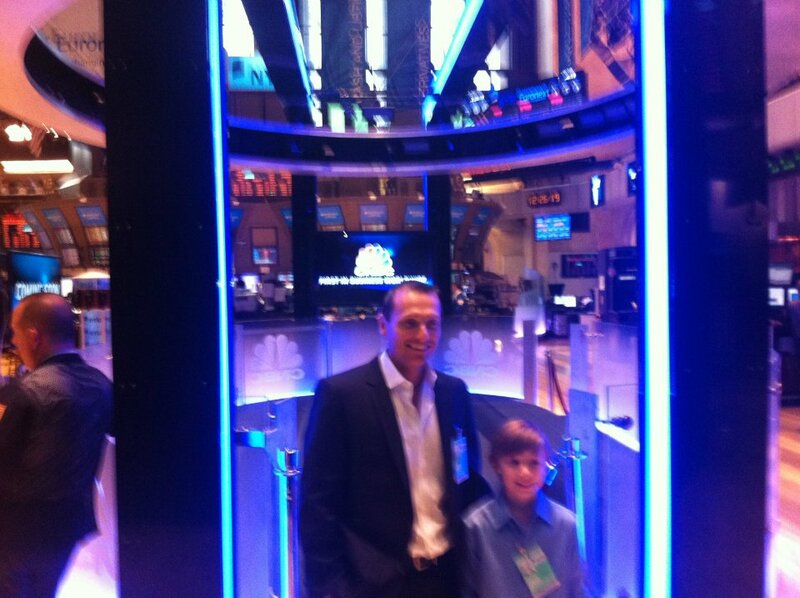 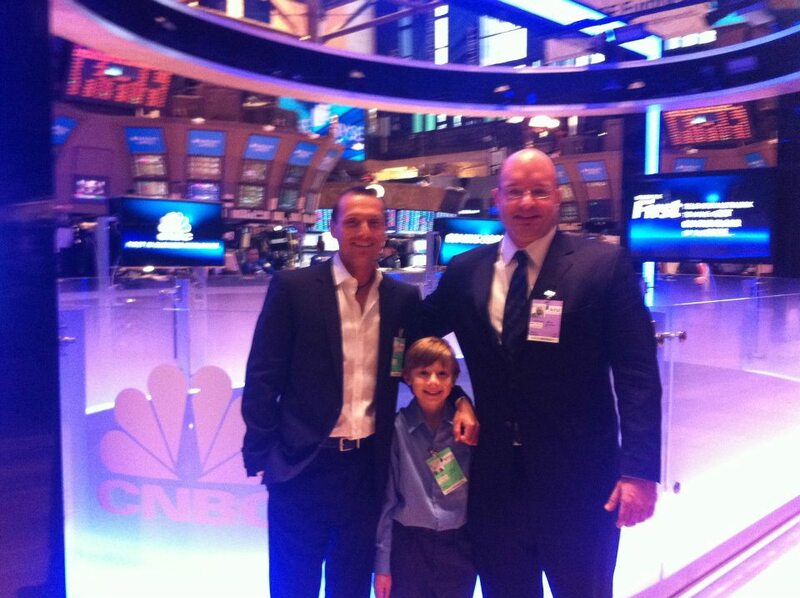 The Joey “The BizWiz Kid” Hudicka and his VC Tim “The Riskmaster” Draper — at NYSE. 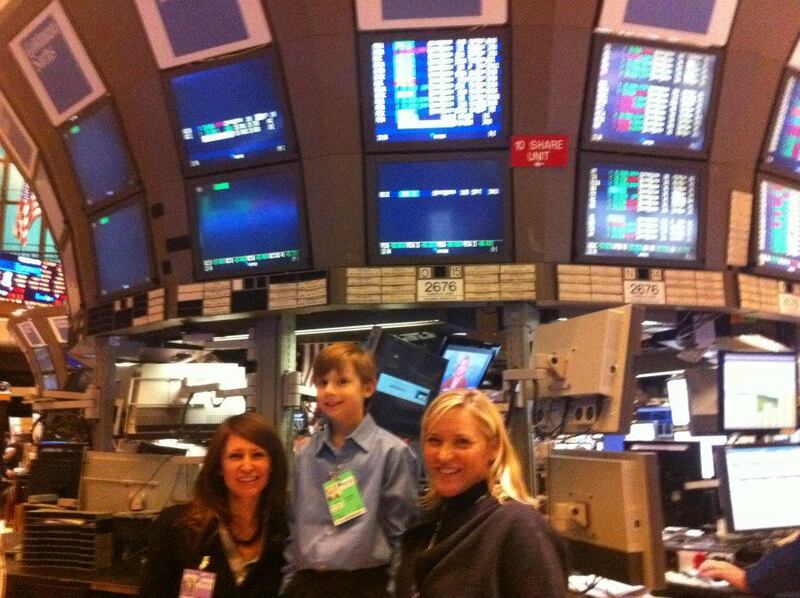 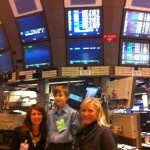 My new best friends Catherine and April from The BizWorld Foundation — at NYSE. 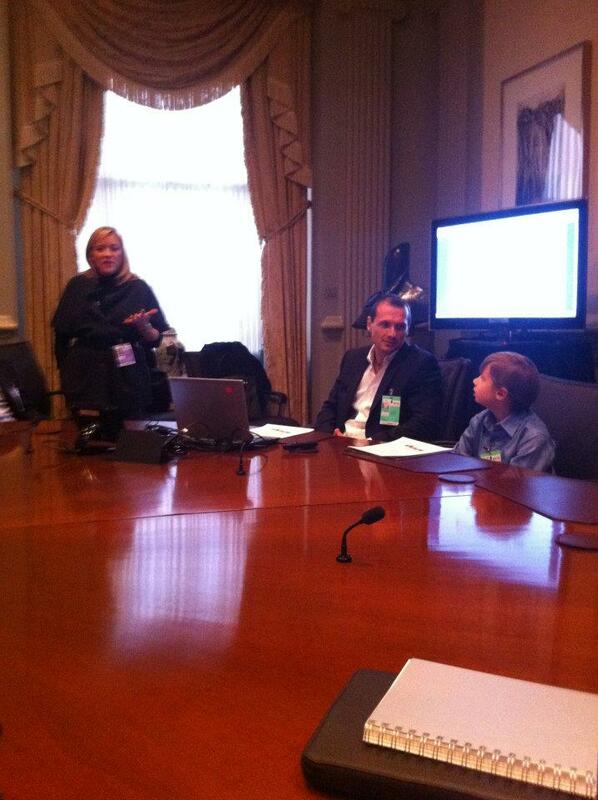 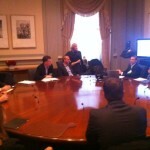 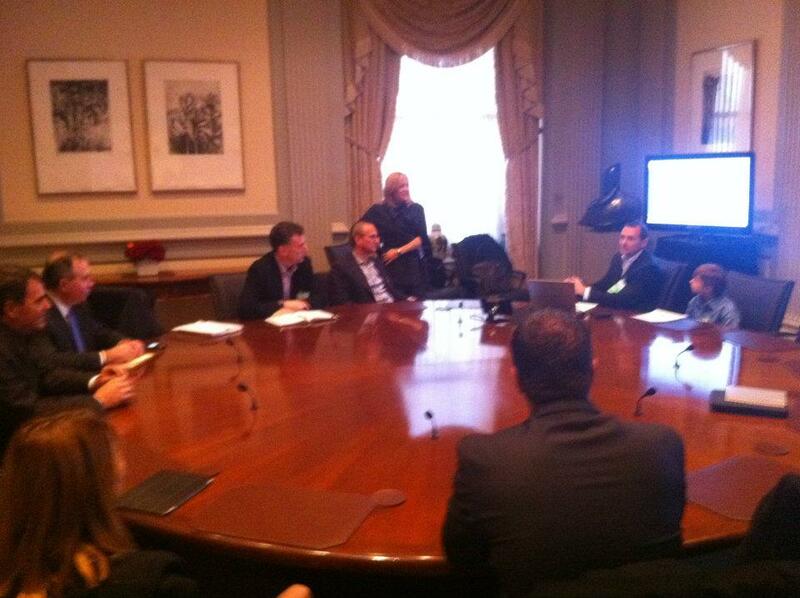 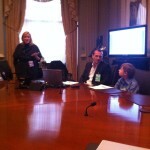 Presenting at The BizWorld Foundation Board Meeting in NYSE Board Room — at NYSE. 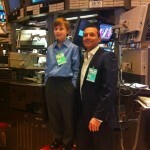 >> My dad and I making the big “pitch” for our next big venture together — App, Inc — at NYSE. 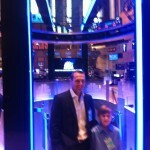 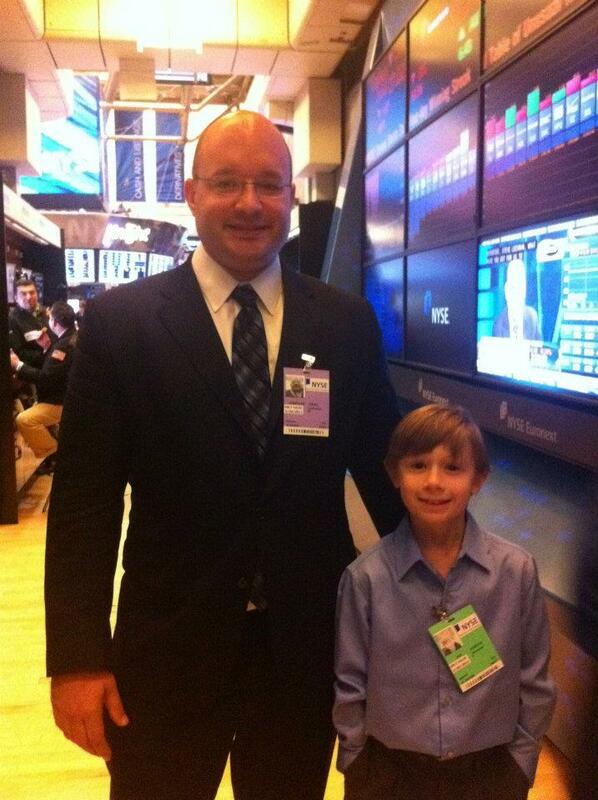 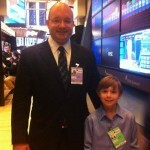 Me and my bodyguard — at NYSE.